Starlight™ SWA Uni Tube Fibre Cable is suitable for direct burial installations making it the perfect solution for the most demanding and harsh environments. The SWA fibre cable has excellent tensile strength and the layer of 0.9mm steel wire provides safe rodent protection. The fibre cable core consists of a central jelly filled green polyester tube, with up to 24 optical fibres contained within. The tube is protected with aramid strength member and a 1.1mm thick FireBur® LSZH sheath plus a layer of 0.9mm galvanised wire armouring. All of which is surrounded by a 1.5mm thick black Firebur® LSZH sheath which protects the cable and construction and is extremely resistant to the ingress of moisture. A choice of multimode and singlemode fibre types and specifications are offered ranging from 4 up to 24 fibre configurations. 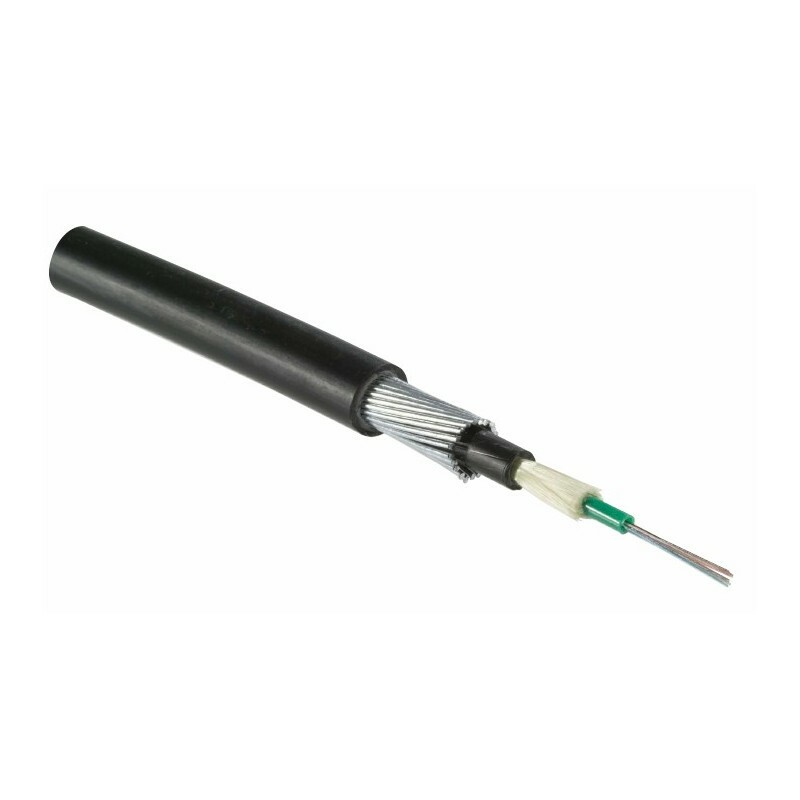 This tough rugged cable is ideal for all external environments including direct burial, tunnels and heavyduty ducts.